We’re busy unpacking new product arrivals and can’t wait to show them to you. Exploring a fresh lighting look for your home? New designs are arriving daily in our showroom. 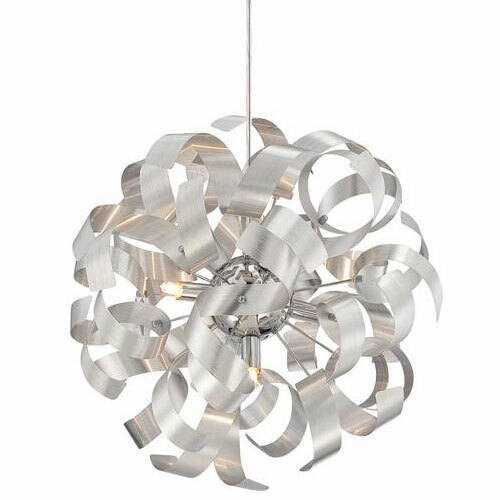 From nostalgic chic to cutting-edge contemporary, you will find the inspiration for your decorating vision at Wolfers. Our lighting experts are trained to help you create the perfect lighting plan for your home. 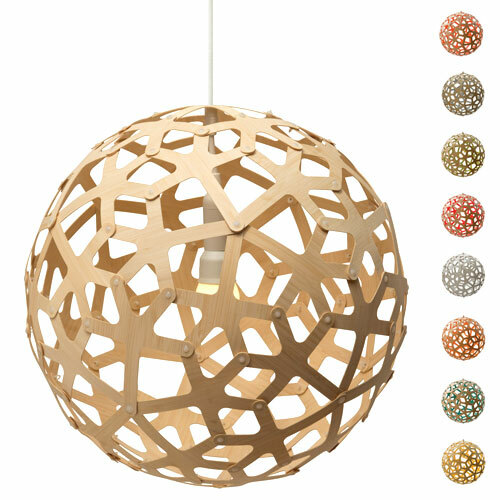 1-Light Pendant featuring geometric polyhedra design in Moso (bamboo). 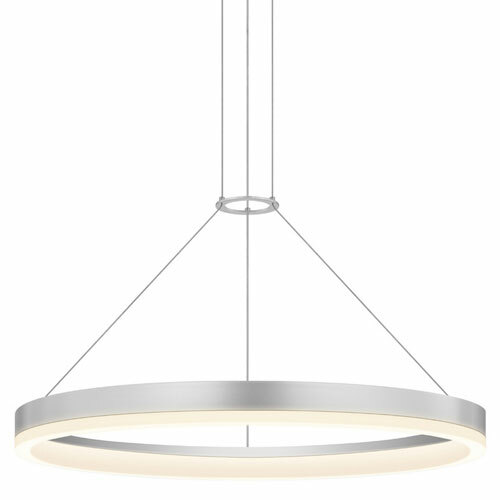 24” LED Circular Pendant in Bright Satin Aluminum. 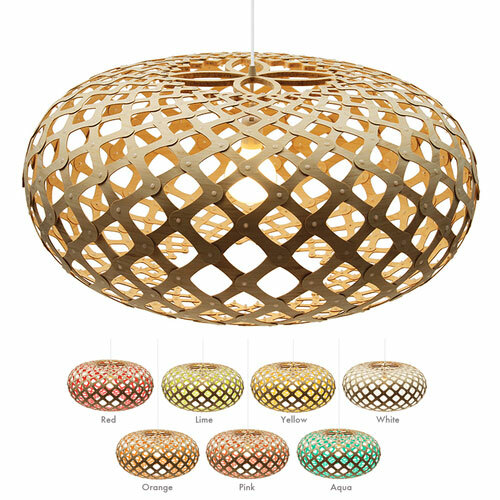 5-Light Pendant in Millenia Satin Copper Finish. 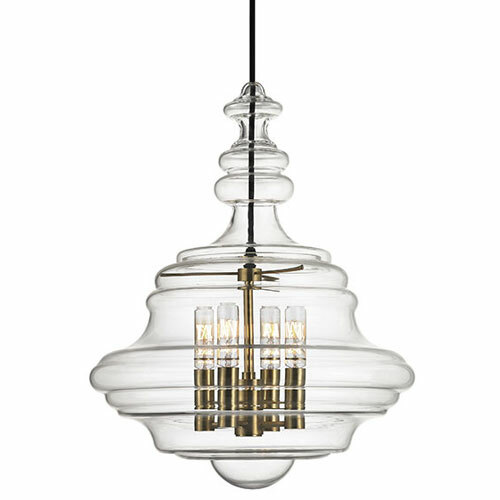 4-Light Pendant in Modern Aged Brass Finish with Clear Glass Shade. 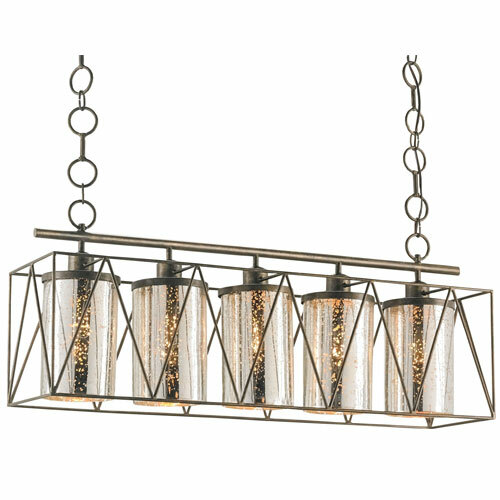 5-Light Rectangular Chandelier in Cupertino Wrought Iron with Mouth-Blown Glass Cylinders. 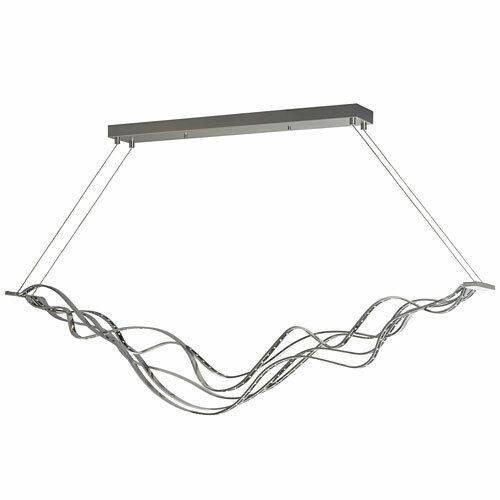 Linear LED Pendant in Burnished Steel Finish with edge-lit LED panel. 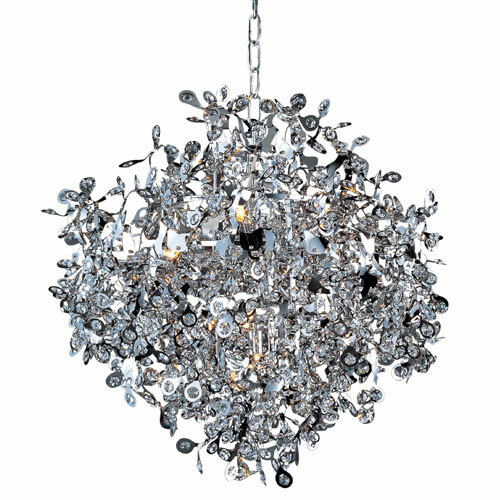 10-Light Pendant in Polished Chrome Finish with Beveled Crystal Glass. 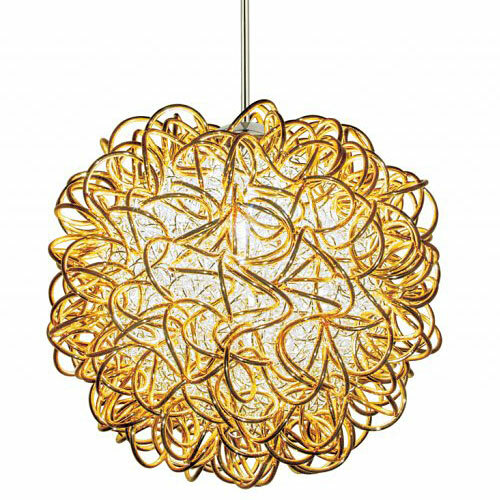 1-Light Pendant in Bronze Finish with brass and copper curls. 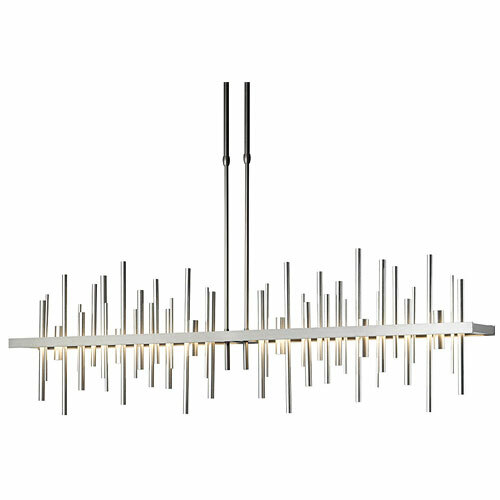 Linear Pendant in Satin Nickel Finish with Ultra-Slim LED Bands. 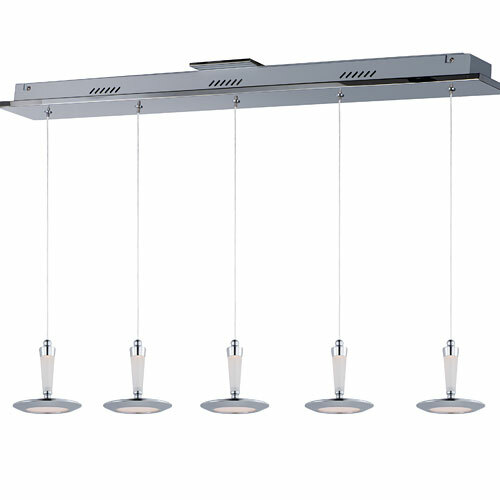 5-Light Pendant in Polished Chrome Finish with LED bulbs. 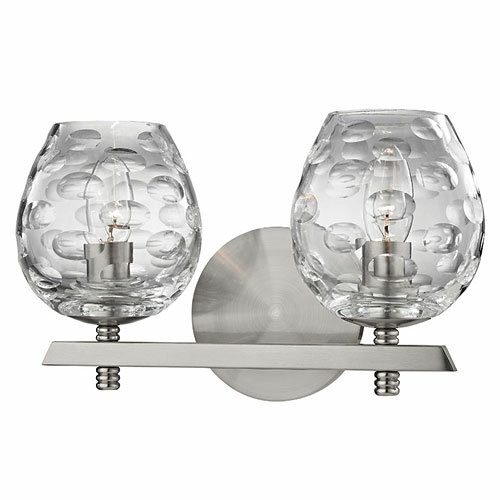 2-Light Bath Fixture in Contemporary Satin Nickel Finish with Clear Bubble Glass Shades.